The culture of the visual image has undergone incredibly dramatic changes from the invention of photography through today. In a sense, our entire western culture is that of the image. Assistant professor and lecturer in the Department of Art & Art History at the University of Utah, Laurel Caryn specializes in historical and alternative photographic processes. In her new collection, History of Photography, Caryn uses technologies that have been lost—like 19th-century cyanotype—to contemplate transformations in the ways we receive and store visual information, and the trace left by the image in our memories. 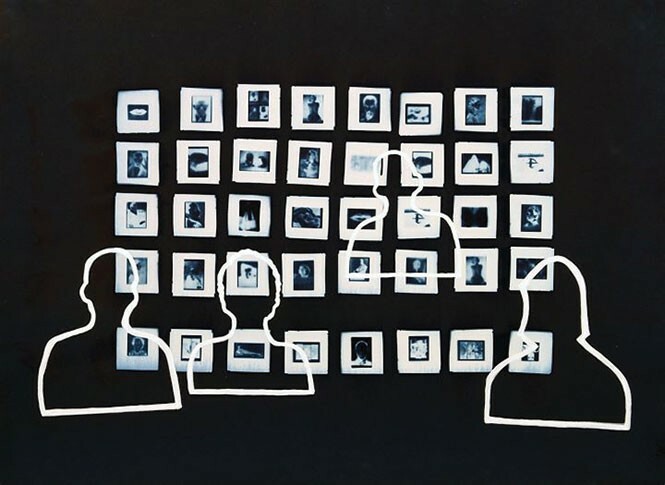 These works reference figures in art history and photography by the impressions of what are apparently slides of their works, in cyanotype (a photographic blueprint) and acrylic on paper, with silhouettes of an audience looking at them. Some plays break the "fourth wall." And then there are plays like Aaron Posner's Stupid F***ing Bird, which take a jackhammer to the fourth wall and hurl chunks of it into the audience. Most superficially, it's a contemporary spin on Chekhov's The Seagull, built around analogues of many of that play's characters: a would-be playwright named Con (Alexis Baigue); his aspiring actress girlfriend, Nina (Anne Louise Brings); Con's mother, veteran actress Emma (Nell Gwynn); Emma's new lover, celebrated writer Trigorin (Terence Goodman); Emma's brother, Sorn (Morgan Lund); Mash (Latoya Cameron), who loves Con unrequitedly; and Lev (Justin Ivie), who similarly longs for Mash. 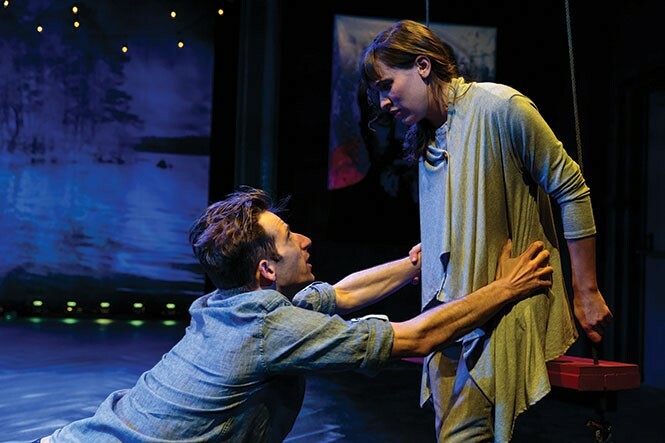 The play's meta-textuality is clear almost before it begins, as the set piece of a stage on the Salt Lake Acting Co. stage hints at the art-within-the-art to come. But Posner goes even deeper, employing songs, dance numbers and experimental theater to explore how hard it is for art to really shake audiences into learning something about the human condition that will change anything. The production pulls viewers into the experience—almost literally, as audience members are invited at one point to shout out advice to the lovelorn Con. Ballet West rarely needs a content advisory for its audiences; Beauty and the Beast or Romeo and Juliet, two recent BW productions, are more in line with the company's family-friendly style. So it was with keen interest that I read the "mature content warning" for The Nijinsky Revolution. The dancer-choreographer Vaslav Nijinsky, to whom the evening of ballets is dedicated, has been making audiences uncomfortable since 1913—the year that Parisians rioted upon seeing his unorthodox ballet The Rite of Spring. But what was shocking then isn't exactly received with the same surprise by modern-day audiences. To remedy that, Ballet West has not just prepared an evening of Nijinsky's works; they have prepared three updated versions, re-imaginings of Nijinsky ballets by contemporary choreographers. Helen Pickett's Games, the piece that prompted the content warning, is based on Nijinsky's Jeux (1913). Set to the exact same libretto and storyline, Games depicts two women and one man in an ever-changing love triangle. All three characters share intimate embraces, and the piece concludes with all three in a bedroom setting. A spectacle like no other, comprised of horse and man, is debuting in Sandy under the largest big-top tent currently traveling the world. Odysseo is the world's largest touring production, and was created by Normand Latourelle, one of the co-founders of Cirque du Soleil. 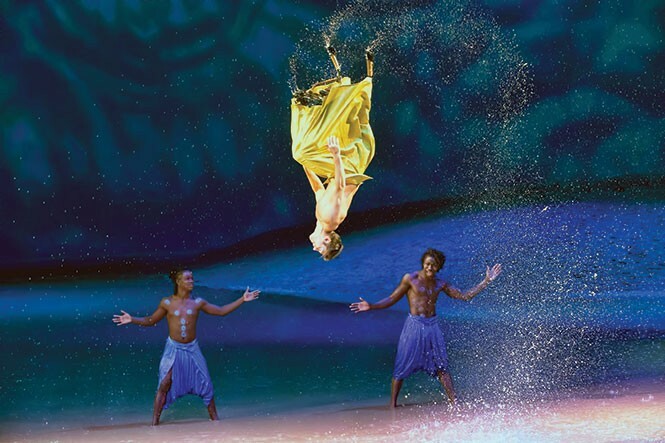 This magnificent show brings together 65 horses and 48 artists—riders, acrobats and aerialists—to amaze the crowd and bring a new dimension of entertainment to spectators. Hailed for its unique combination of circus-style physical performance and impressive theatrical effects—plus live performances by both musicians and vocalists—Odysseo takes the mystical movements of horse and man and immerses audiences in a powerful sensory experience. The show takes the audience on a visual journey that begins in an enchanted forest, then moves to the Mongolian steppes and even to Utah's own Monument Valley. It continues on to the African savannah to the Nordic glaciers, to the Sahara and Easter Island, culminating with a lunar landscape littered with stars and a real lake created from 40,000 gallons of recycled water that is sure to make the finale a memorable one. The recent fire that ruined the offices of the Utah Film Center hasn't stopped them from continuing the great programming that makes it so important to support them as they get back on their feet. 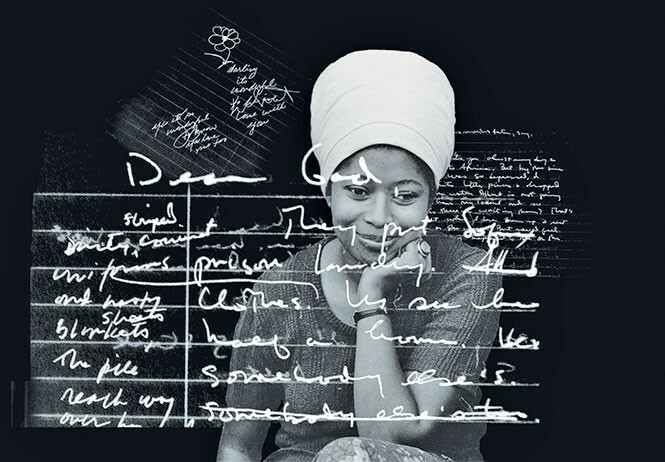 This week, you can get a chance to see the documentary story of a Pulitzer Prize-winning author, and meet the subject at the same time—all for free.